Anxiety conditions are highly treatable, and can be overcome in as little as 3-4 months of help. So why is it that only 36.9% of those suffering from these concerns actually seek treatment? Many even wait for years after they begin struggling with it before getting help. 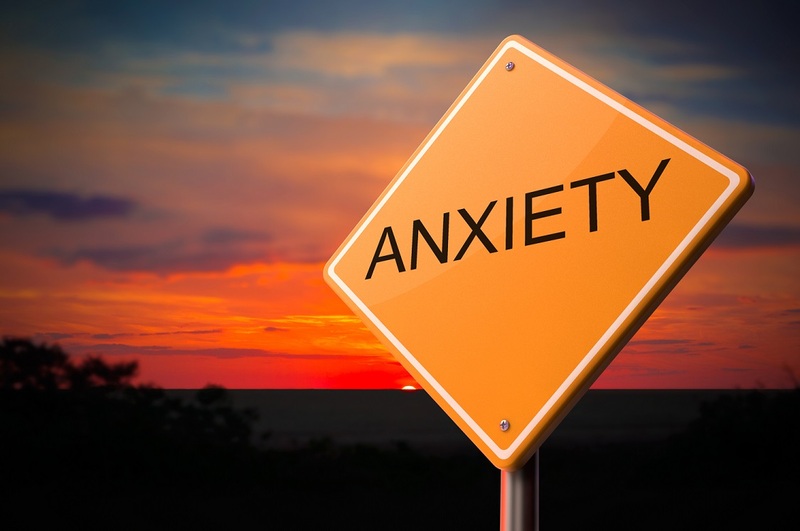 If you’re not sure what anxiety is, read about what it is here. It can start gradually. 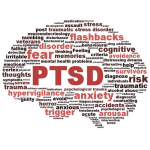 It might just begin with a nervous feeling or rapid heartbeat when you are in specific situations, or see or hear something that reminds you of the horror you have lived through. You think – it’s not that bad. It’ll go away. But it doesn’t stop happening, so you begin to avoid those triggers, whatever they might be, and you learn to live that way. If you continue to ignore this problem and it persists, it often goes from one little thing, to more little things, and you keep adjusting your life around it until it grows into something that impedes every aspect of your life. Too often, we try to just forget about it, or make ourselves numb to our emotions and the monster growing inside of us. But it is still there, lurking, and waiting to pop up when we least expect it. Maybe you’re not ready to talk to anybody else about how you are feeling and coping yet. That’s okay. You’re not a lost cause. 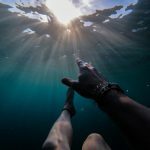 There are so many other solutions you can try that will actually help you as opposed to just numbing you to your suffering. Anxiety doesn’t just affect your thoughts. It sneaks into your subconscious, visits you in your dreams, gets saved in your muscle memory, and makes your body tensed and ready for danger. 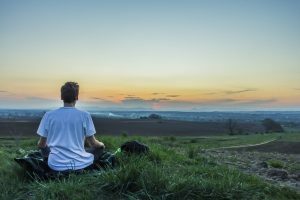 Methods that address both mind and body at the same time work better than just focusing on one over the other, but taking any steps to relieve yourself of stress is important. Pay attention to how your mind and body feel when you are struggling with your anxiety. Once you learn to pick up on the mental, physical, and emotional cues, you can begin fighting back as soon as you feel those symptoms, before it gets worse. This method of relaxation may seem a little counterintuitive at first, but it works incredibly well. It involves laying down and tensing one of your muscles for a few seconds, then releasing it. You work from head to toe, and by the end you will realize how tense your body was at the beginning, without even trying, and how relaxed all of those muscles are now. Any type of exercise that involves both mind and body can be very powerful in, not only releasing some of your emotions, but also getting in touch with them so that you can finally let them go. Try out a few of these options until you find the one that feels right for you. If you prefer to deal with your stress in a physical manner, you can work your body in ways that can also have positive benefits for your mind. Exercise – helps you release all of that pent-up stress and energy. Massage – give your muscles a break and focus on enjoying the physical sensations, which will help you clear your mind as well. Do something active – anything you enjoy that helps you focus on just one thing at a time is going to be beneficial. Meditation – It slows down your mind, which then relaxes your body. Focus on being in the moment – Taking time for yourself to be quiet and listen to your mind, trying to think about just right now teaches you how to unclutter your mind. 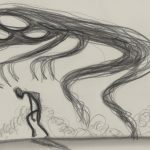 Acknowledge your emotions – The more you can step back and acknowledge what you are feeling as opposed to running from it, the faster you can start actually dealing with it. Post your affirmations – It can be anything that makes your feel better, or something you want to become. Write it on your bathroom mirror. Put it on a sticky note on the refrigerator or in your car. Put it in places that guarantee you will see it all day long. Write in a journal – Writing every day has the benefit of capturing your thoughts and worries in a concrete way. Put it down on paper and then let it go. Support Groups – There are numerous support groups you can join, either in person, online, or even through apps on your phone. You can choose what level of communication is comfortable for you. Debriefing after a stressful day. Let it out. – Talking about your experience and how it made you feel helps you better define it and put it into perspective. Find a willing ear and let them hear you. There are options out there for everyone’s preferences. You just need to choose the method that works best for you. Fight your anxiety condition for yourself, just like you fight for other people every day.